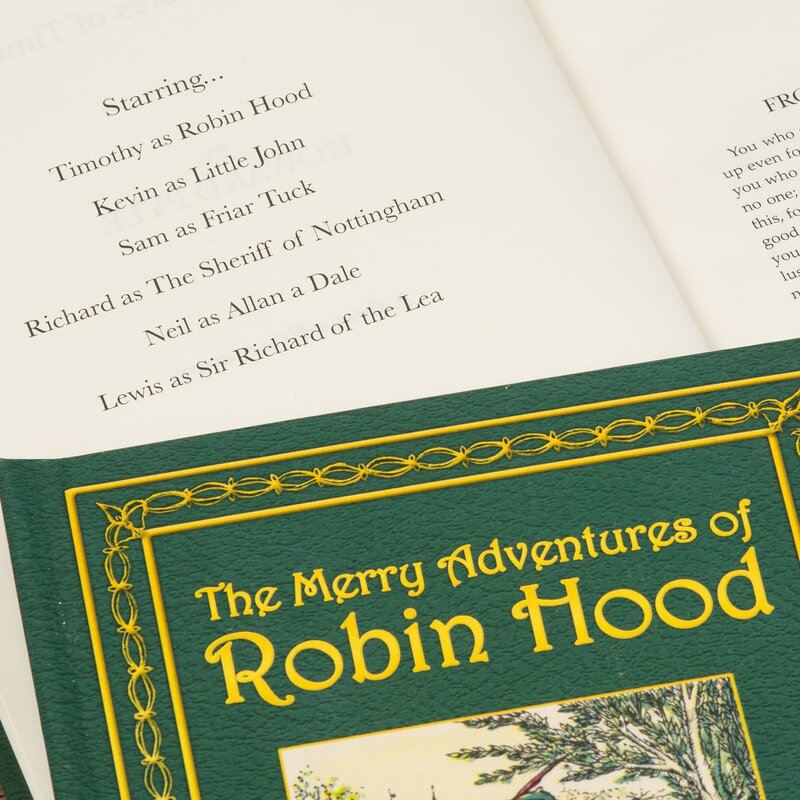 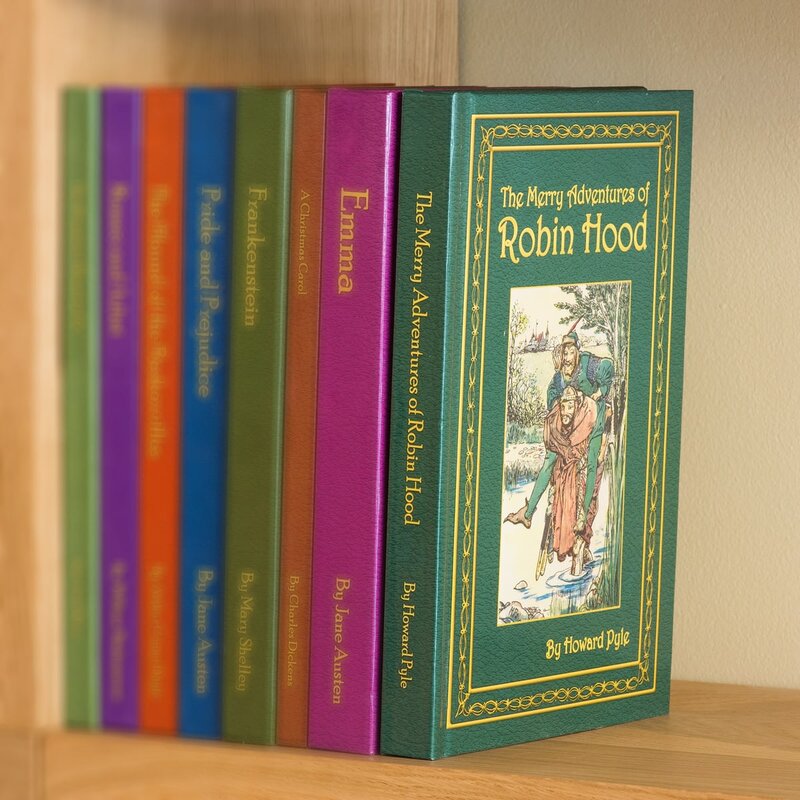 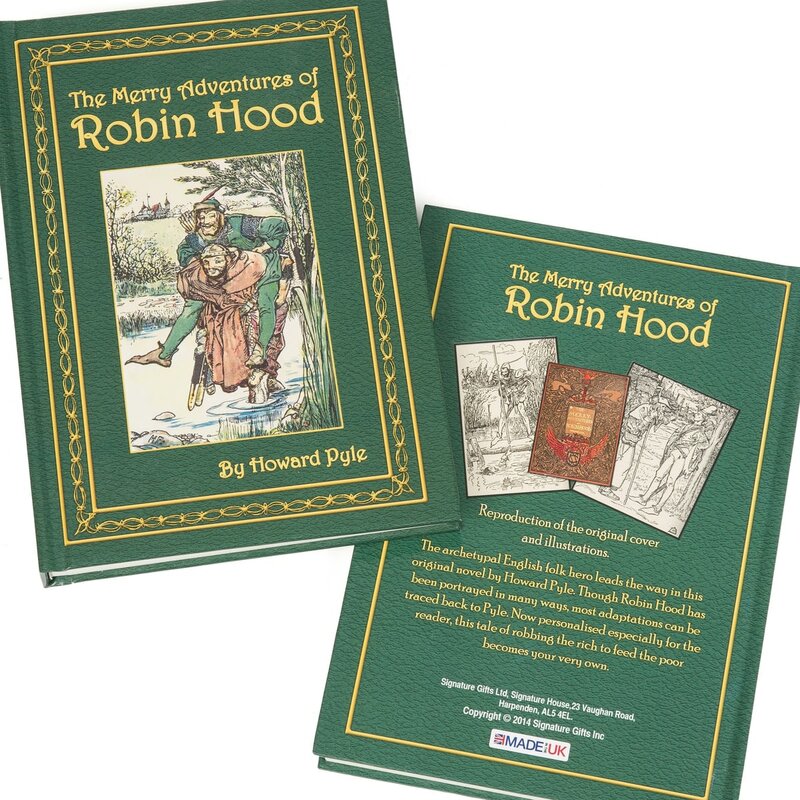 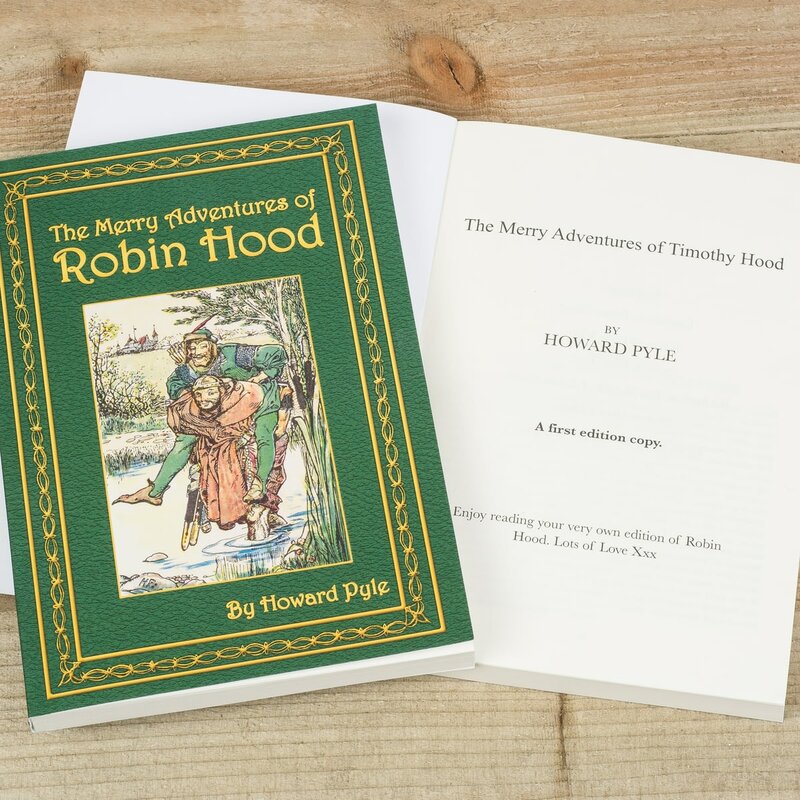 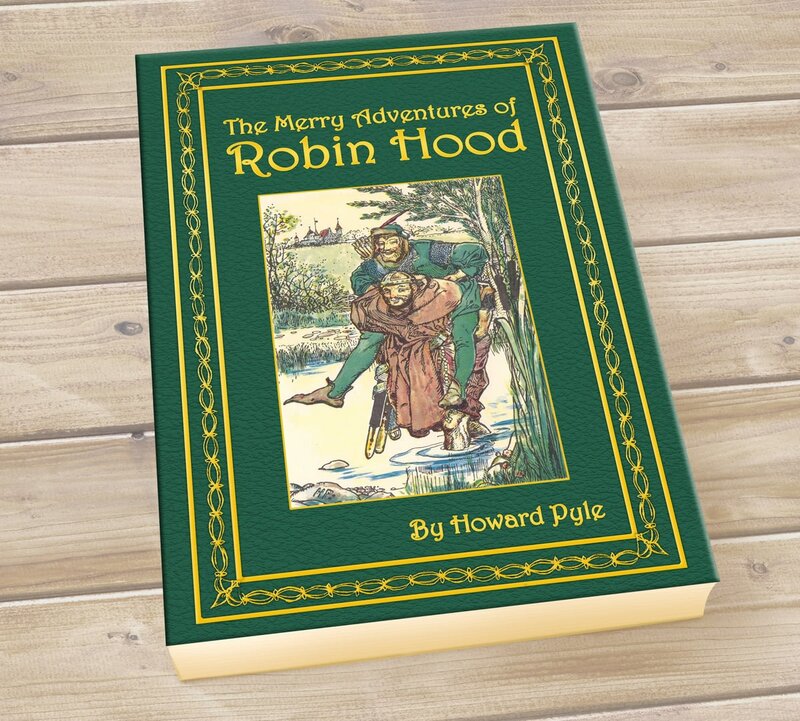 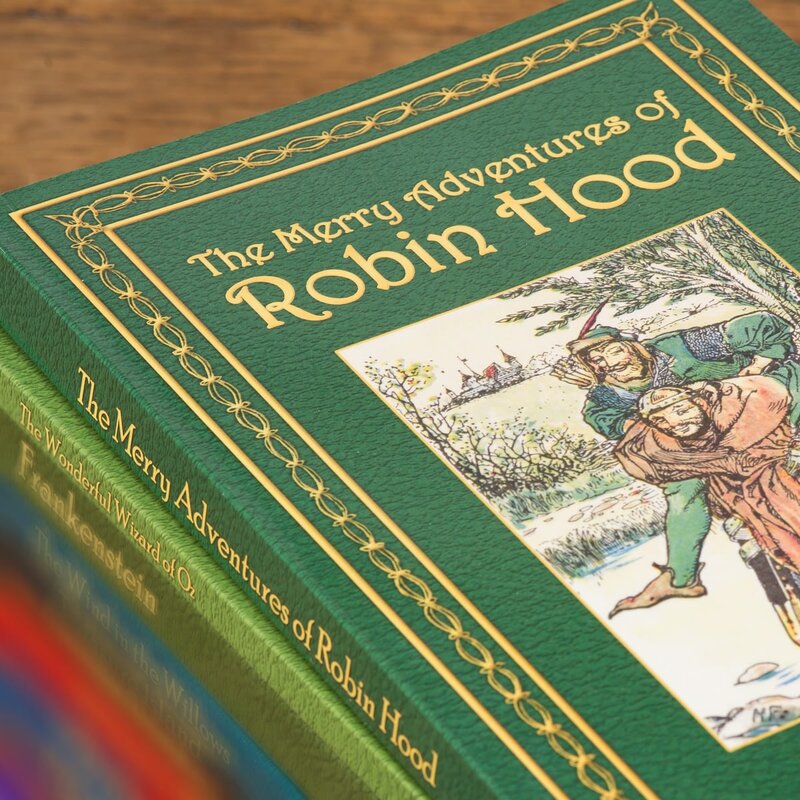 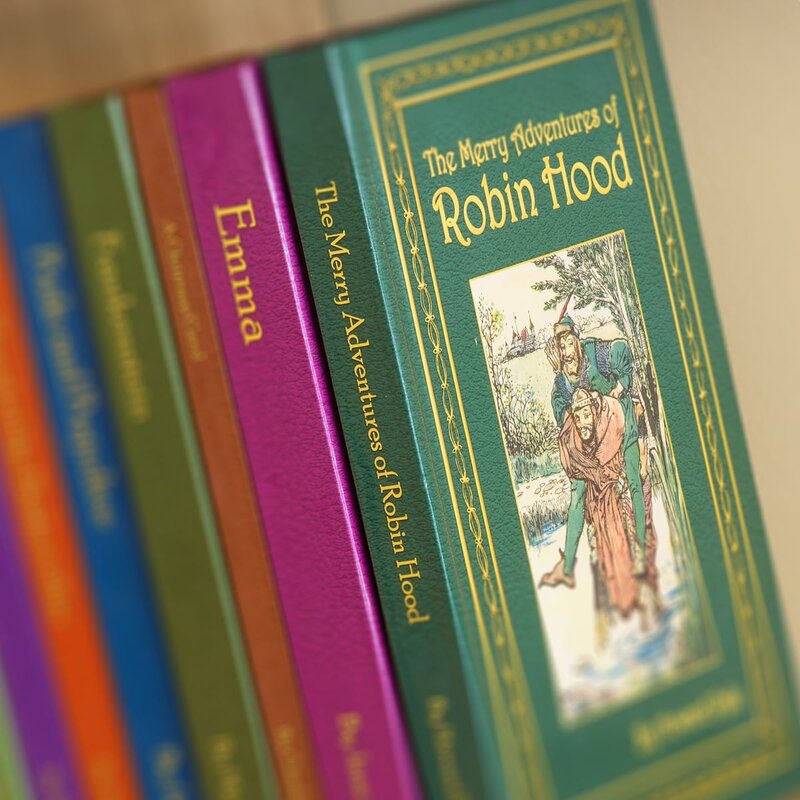 Still keeping true to Howard Pyle's writing, your chosen name takes the place of Robin, making a heroic adventure starring your person of choice. 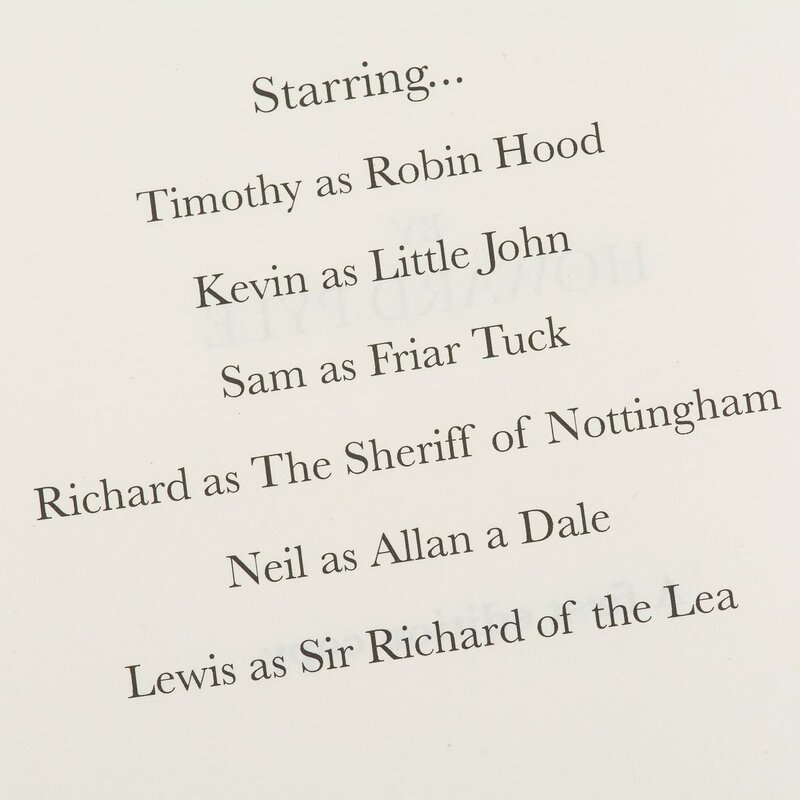 Accompanying your starring name as he robs from the rich to feed the poor are up to 5 customisable characters, or you can choose to include some of the original names by leaving that field blank. 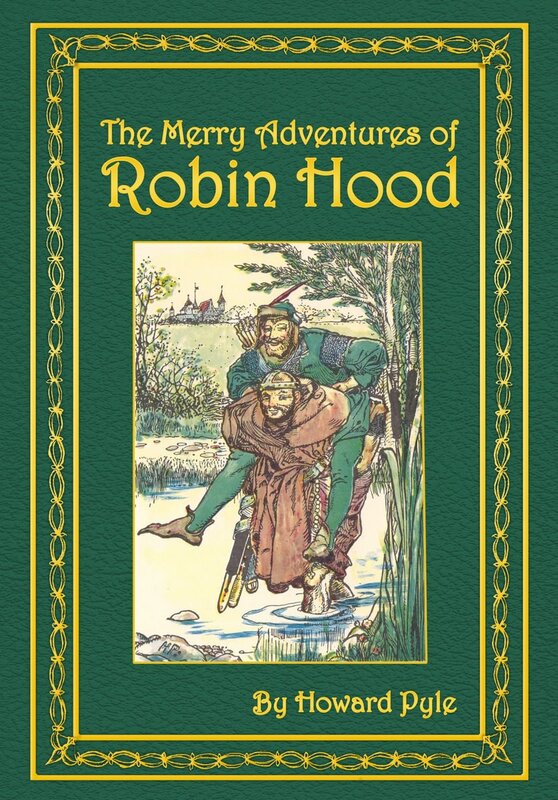 customizable names include: Little John, who challenges our hero; Friar Tuck, who becomes chaplain of Robin's band, despite his love of good food and wine; The Sheriff of Nottingham, who tries to capture Robin on many occasions; Alan A Dale, who is helped by Robin and his men; and Sir Richard the Lion-Heart, the King who returns to pardon Robin for his "crimes".